See BULLETIN BOARD for updates! 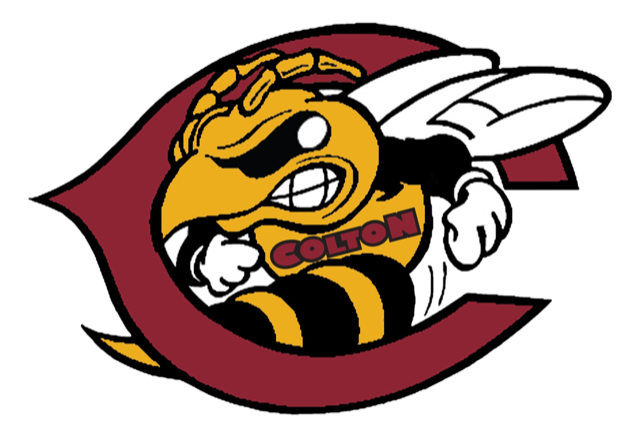 We hope you are all as excited as we are for the 2018 Colton Youth Football and Cheer season! Here are a few friendly reminders for our yellowjacket parents. Please make sure you get your childs physical done! They can't practice without it. enter through back gate on Kimberly ave. 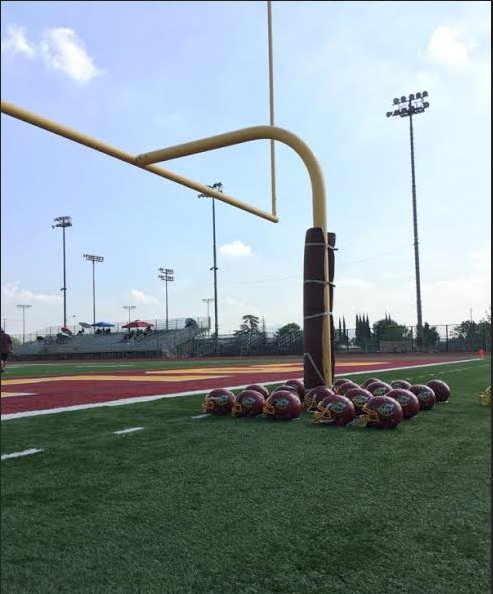 Please have your player/cheerleader prepared and make sure they use the restroom before coming to practice. Bring your yellowjacket plenty of water and have them dressed in T-Shirt, Gym Shorts, and Running Shoes/Cleats. Thank You Parents see you all Monday July 23rd! !